Thanks to everyone who dropped by our tent. 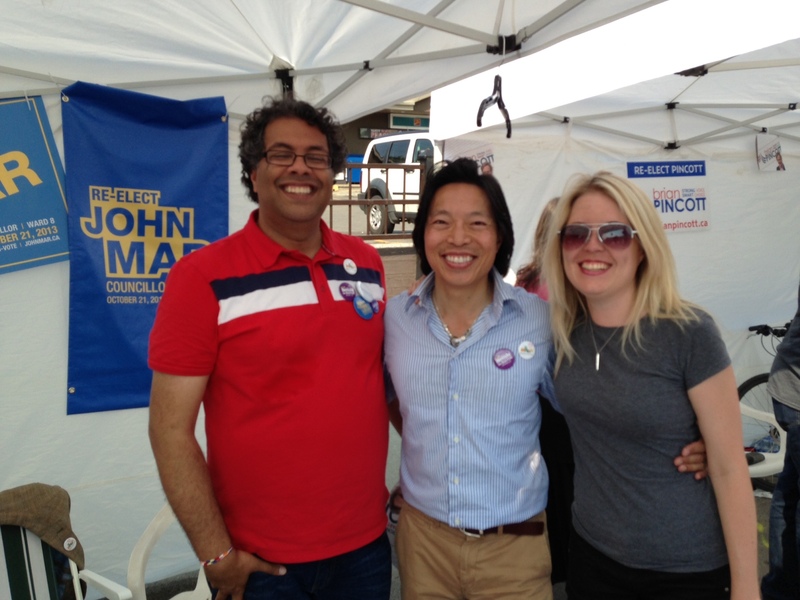 Below you’ll find a collection of links to John’s recent activity in Calgary. Alderman Mar, Chairman of the Emergency Management Committee, makes the tough decision to evacuate due to predictions of mass flooding. Alderman John Mar gets his boots dirty helping citizens in Ward 8, one of the most affected Wards in our City. Ald. John Mar says SCAN has been invaluable to Calgary, and he hopes the Province reconsiders. What are others saying about Alderman John Mar?